So, there is no way to sugar coat it, it is cold outside. I mean, it is really cold out there. But Bosmere has you covered for all the seasons. 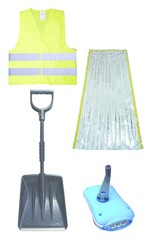 Here are some of our top products to get you through the winter. Boot Scraper – Our Boot Scraper is the perfect solution for dirty boots. 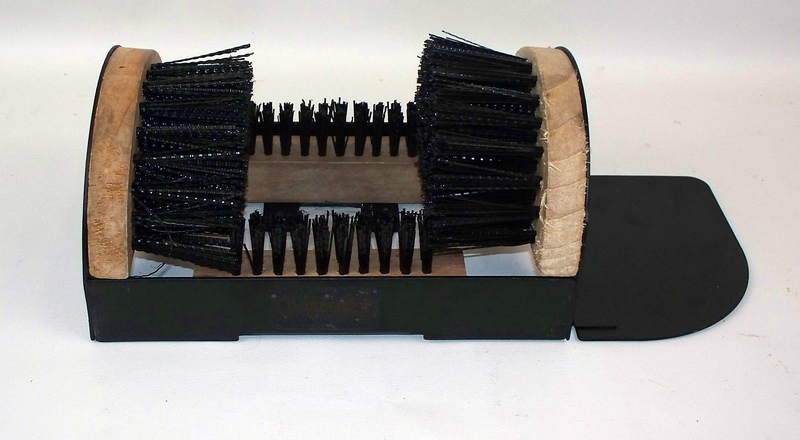 A hardwood and rust resistant steel construction with a set of 4 stiff brushes. The magnetic folding plate allows user to steady the scraper. 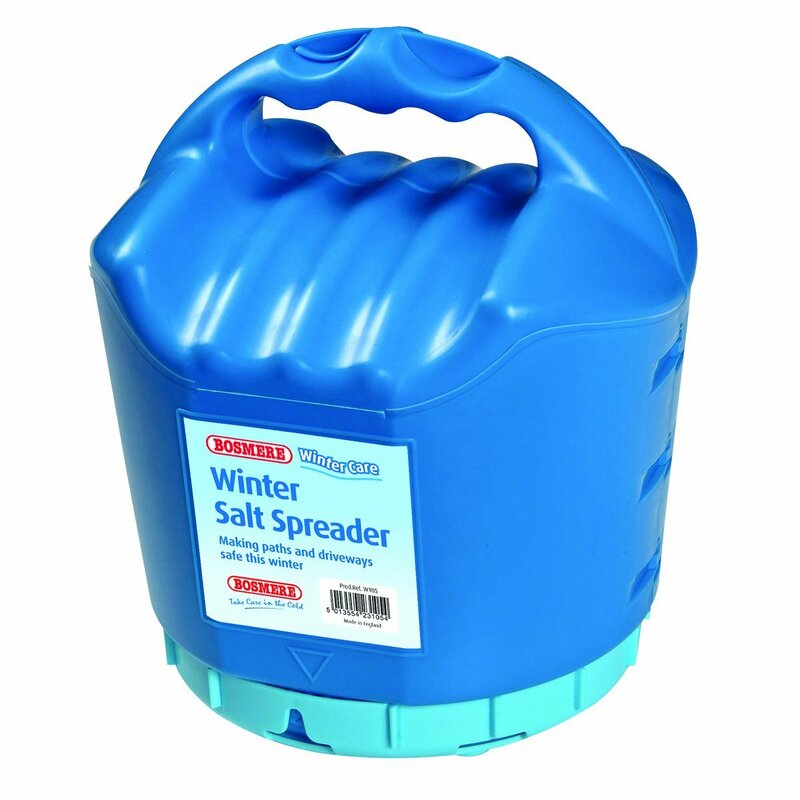 Great for snow and mud! No permanent mounting needed, but mounting hardware is included. 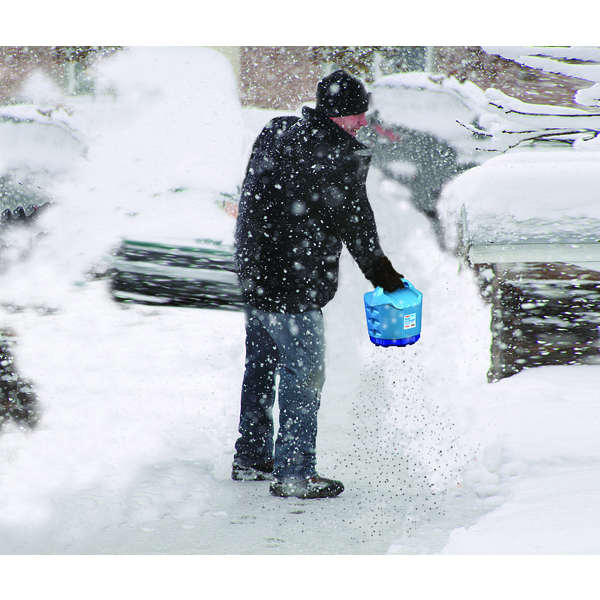 Suitable for Snow Boots, Hiking Boots, Golf Shoes…ok, all shoes will work. 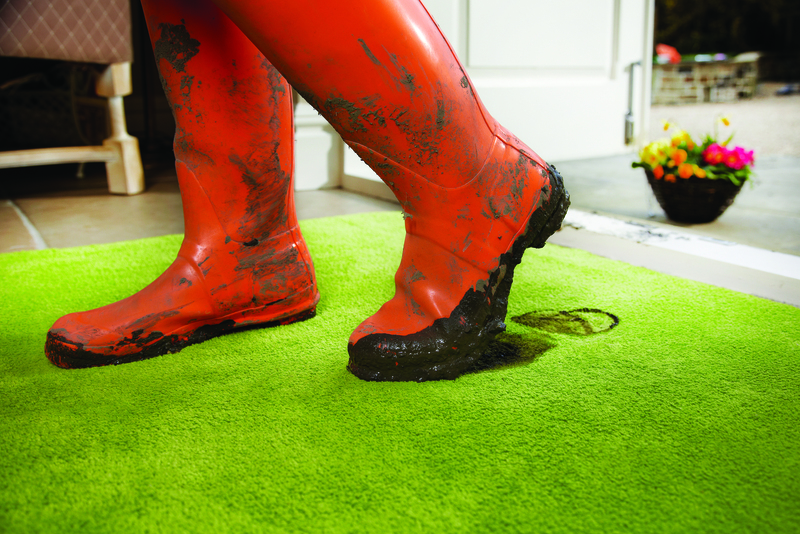 Hug Rug – HugRug Mats and Runners stop dirty footprints in their tracks! They trap up to 95% of dust, wet mud and dirt from the bottom of shoes, boots and paws. The face fabric is made of 90% cotton recycled from the clothing industry combined with 10% polyester microfibers that attract dust and dirt molecules. The base fabric is made from recycled drink bottles and bottle tops and the rubber backing is produced from discarded tires. Even the vegetable-based printing inks are made from recycled materials. These mats and runners can be machine washed in cold water and become softer and more absorbent after each wash. Each Hug Rug Mat and Runner is thoughtfully made in Yorkshire, England. We have these at home and they are a life saver. Haws Indoor watering can – Don’t forget about those indoor plants. 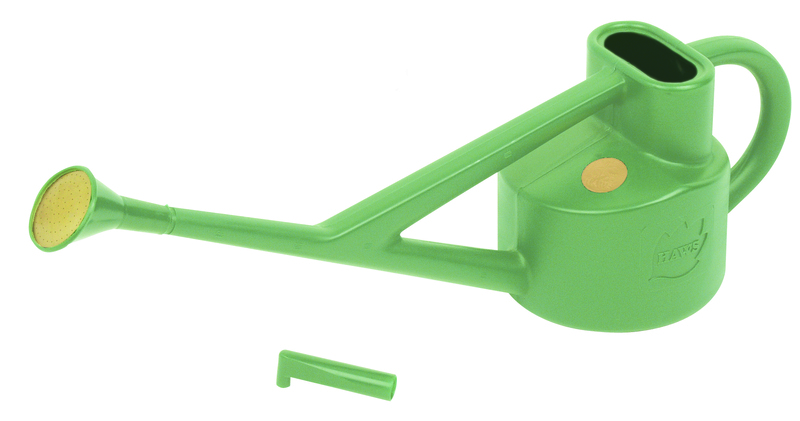 The Conservatory watering can is made in sage green blow molded plastic. It comes with a round brass-face plastic watering rose and a plastic downspout. Ideal size for watering hanging baskets, containers and larger indoor plants.